On line, by phone or in person, I know your experience with my professional services will be a rewarding one. I love meeting and helping new people reach their goals. This website will allow you to access all available property in the area. I invite you to join my 'members-only', total access service level. Give me a call, (403.771.1121) when you are ready for your next real estate adventure. 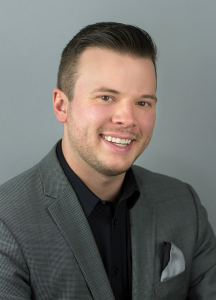 Quinn Hunter, REAL ESTATE PROFESSIONALS INC.